Starcast- Salman Khan, Zhu Zhu, Sohail Khan, Matin Rey Tangu, Om Puri, Mohammed Zeeshan Ayyub and Isha Talwar. After Baahubali 2 in this year so far, superstar Salman Khan’s latest offering Tubelight is the one, that has been released with sky-touching expectations. Like his Bajrangi Bhaijaan and Sultan, this war drama has abundant emotions and almost lives up to the expectations. Having faith, brotherhood, friendship and love as it’s core theme, Tubelight is another emotional potboiler of Salman. We must say, nothing could be better than this for his fans on Eid. Although at some points, it feels like boring but that doesn’t impact much against the winsome performance of Salman. The chemistry of Salman with brother Sohail and little kid Matin is beautiful, which keeps you connected with the film till the end. 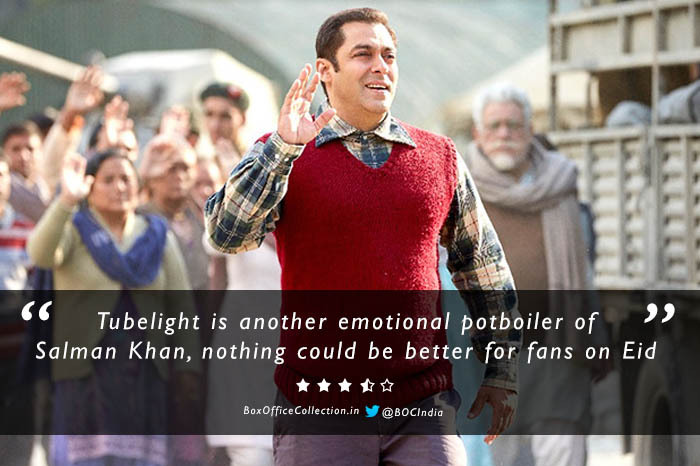 Yes, Tubelight is not a masala entertainer like Salman’s usual offerings, but it has something that makes you smile with teary eyes and definitely you won’t regret after watching, if you have little patience. 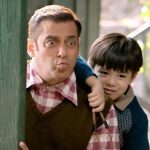 Tubelight is a story of an oddball named Laxman Singh Bisht (Salman Khan) who understands things slowly and that is why his friends and neighbors use to call him Tubelight. After the death of his parents, he lives with younger brother Bharat Singh Bisht (Sohail Khan) in a small town named Jagatpura, somewhere in Kumaon. Despite being elder, Laxman is completely dependent on Bharat. Bharat is the only one, who doesn’t call him Tubelight and has full faith on him. 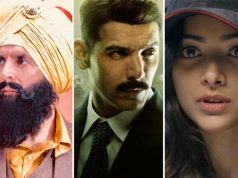 But suddenly his life takes an unwanted turn, when his brother Bharat joins Indian army and takes command at India-China border, where conditions are not favorable. To know further; does Laxman’s faith bring his brother Bharat back to him or not? how he meets with Gu Won (Matin) and they become friends? it is better to go and experience the film in theater. Tubelight is a pure family drama, so you can watch it with your family and kids also. Music of the film is scored by Pritam Chakraborty and gives power to it’s average screenplay, yes! average. After a mammoth Bajrangi Bhaijaan, this time director Kabir Khan looks out of ideas and time. Some sections like direction, screenplay, dialogues have some space left, which gives a thought ‘it could have been better’. On a last note; Tubelight is overall a good film, which deserves your time. 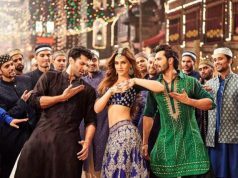 But keep in mind, it is not a masala entertainer and completely different to Salman’s usual offerings. 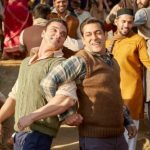 Review of Tubelight, starring superstar Salman Khan, Zhu Zhu, Sohail Khan, Matin Rey Tangu, Om Puri, Mohammed Zeeshan Ayyub and Isha Talwar. Salman has offered another emotional potboiler after Sultan and Bajrangi Bhaijaan. 3.5 star for movie Tubelight WHY ?? , where is dialogues in the film. I think “Yakeen” is a dialogue according to you. Please stop posting fake or dublicate review.. Tubeligh is a worst movie of 2017. Box office collection 3.5 stars kyu…?? Aisa kya dekh liye Tuebelight Mein…? ?